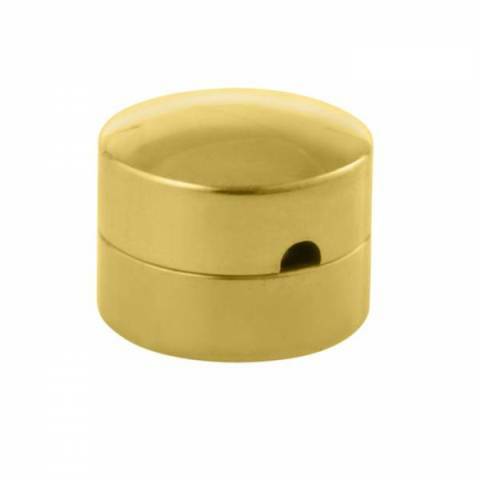 Easy to apply and completely made from brass. Two different weights depending of the persistence of the wolf: 5,5 gr. and 8,4 gr.